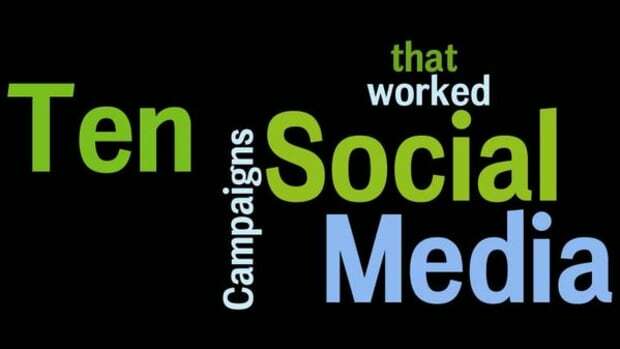 Let’s be honest: one of the reasons brands keep a strong social media presence is for damage control. 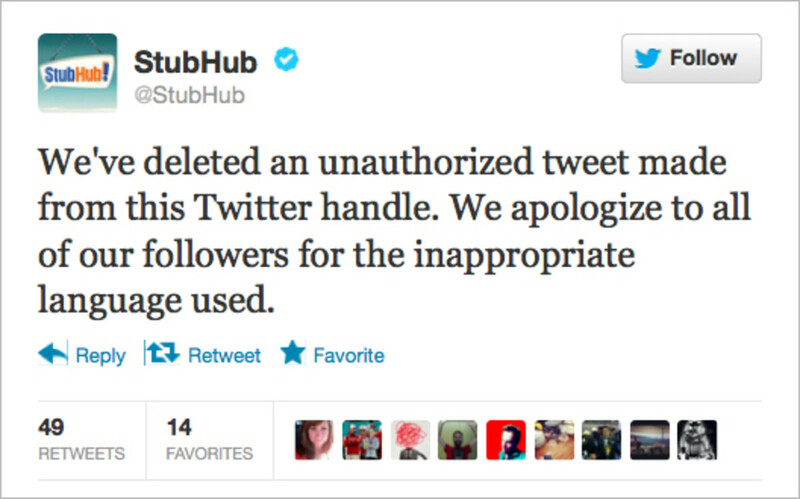 When something brand-related goes bad and then goes viral - it’s important to have a rapid response team in place. 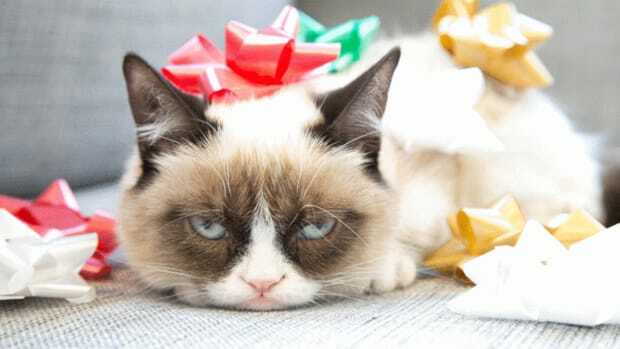 Usually, it’s an unhappy customer that posts a photo exposing the brand in a bad light. But sometimes, the brand is side-swiped by its own employees. Maybe those employees were just blowing off steam during down time at their minimum-wage jobs, but when those pranks are photographed and posted to social media - that’s a PR nightmare waiting to happen. Once upon a time, such nightmares were limited entirely to urban legend, and the brand didn’t even have to acknowledge them. These days, when there’s a photo of a Taco Bell employee licking a stack of Doritos Loco taco shells, there’s just no denying that that’s a dude licking a bunch a taco shells, and because of brand synergy, that’s a headache for Taco Bell *and* Doritos. The worst part about this type of PR problem is that it is not going away any time soon. If one thing is true about young American workers it&apos;s that they will do dumb stuff with their smart phones during their down time while on the clock. It’s inevitable. 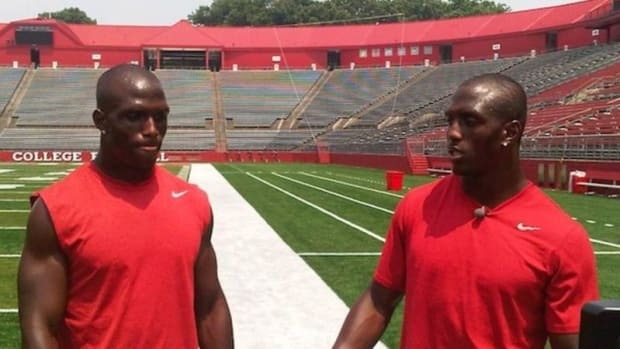 The only thing way to combat it at all is a heavy focus on HR training about representing their brand on social media. 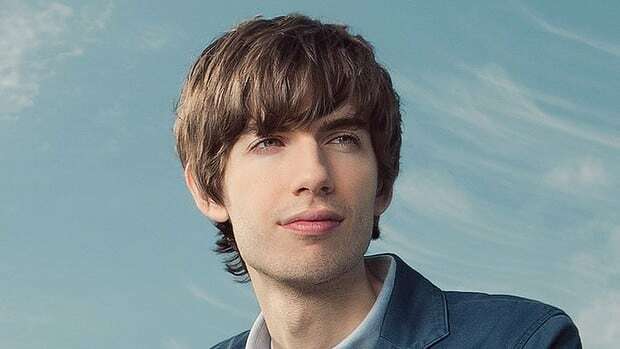 Perhaps brands could offer rewards for employees who rep their brands well online, as well as communicating that poor brand representation will not be tolerated. Otherwise, just go ahead and assume the worst and be contrite when it happens. Want proof? 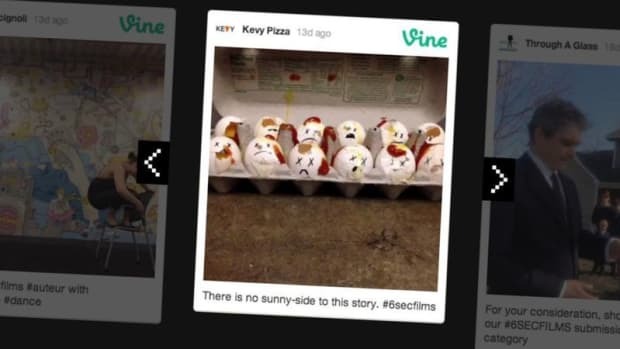 Here’s a rundown of the most memorable social media brand nightmares, of which the taco shell licker was just the latest incarnation. 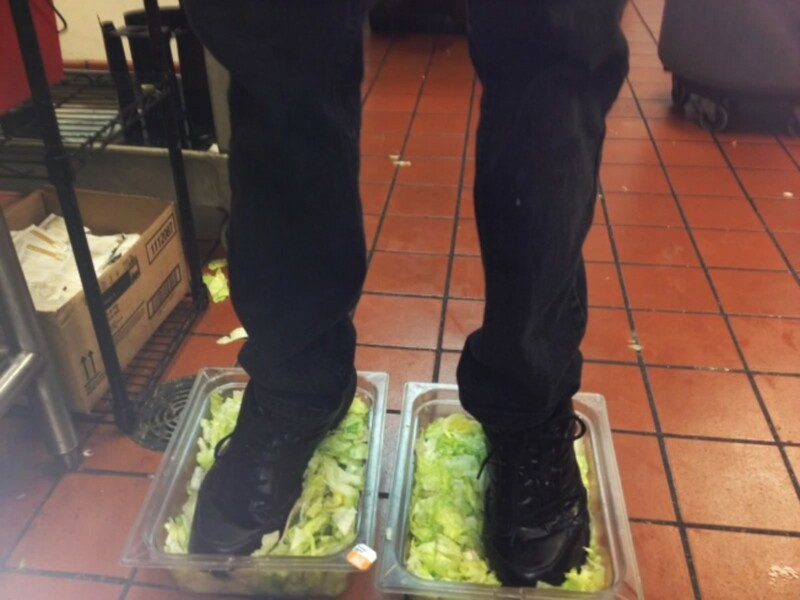 Burger King: In the summer of 2012, a picture made the rounds on Reddit of a Burger King employee standing in lettuce - shoes firmly planted in burger garnish. The lesson for any potential lettuce standers is that the geolocation data from that photo quickly revealed the franchise location and led to three employees out looking for work. 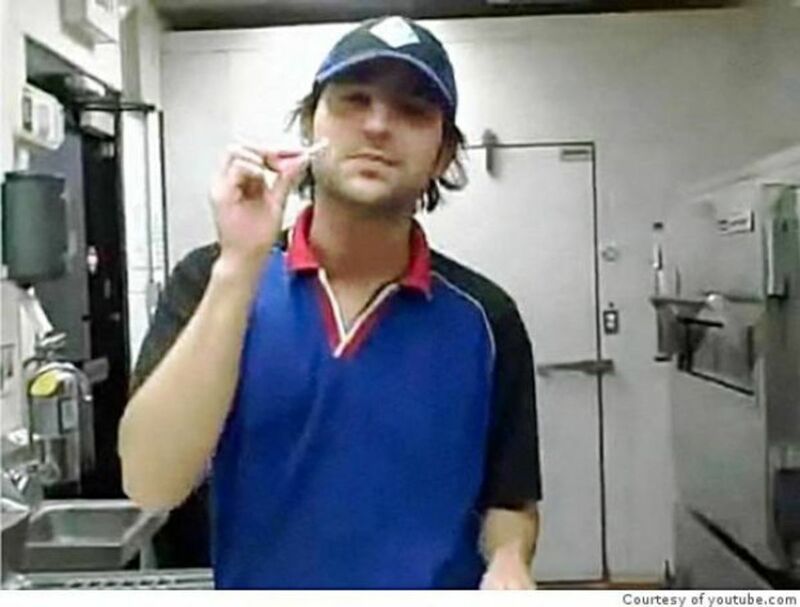 Domino’s: Back in 2009, Domino’s Pizza had a problem with evidence of an employee putting snot in a sandwich and farting on the salami (and that’s not even code for something else). The lesson learned here is that if you go looking for that evidence, the video has been removed. Nothing like a good take-down notice to right the ship again. HealthNet: We are all adults here; we know that many “testimonials” in advertising are scripted, cast, and acted -- but not everybody knows that. So when HealthNet decided to print testimonial tweets in an ad campaign that it had manufactured out of thin air? Well, folks noticed. 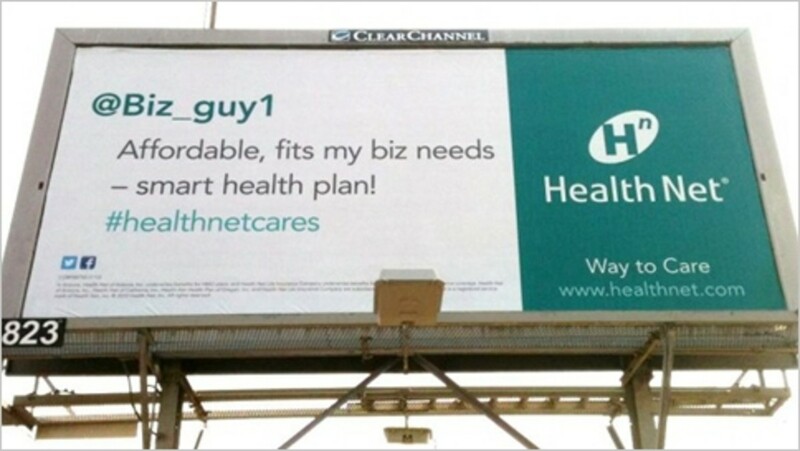 At least HealthNet could have created their fake accounts and had their fake accounts actually tweet what they printed on their billboards. It was carelessly sent in error by a member of our Twitter team who, needless to say, won&apos;t be tweeting for us anymore. That said, I take full responsibility for my team. Thank you for hearing me out. KitchenAid: Just a month before the 2012 elections, a conservative member of the KitchenAid social media team forgot that they were logged into his/her work account when he/she tweeted something stupid about the president and his dead grandmother. The lesson here is that it’s too easy to cross over between work and personal Twitter accounts, which could lead to problems like this one. Make a good rule: No tweeting from the work account from your phone. 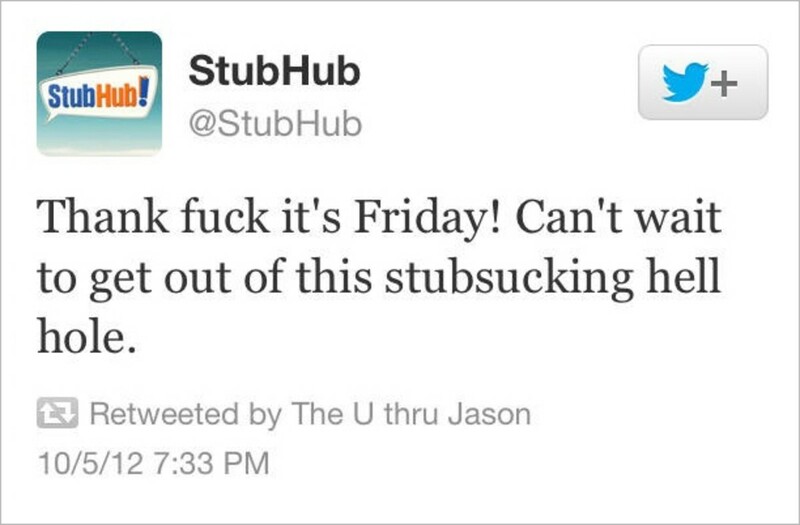 StubHub: It might have been Friday, but this tweet is NSFW on any day of the week. Another example of someone who thought he/she was logged into a personal account, when - whoops! - he/she wasn’t. Don’t do this.